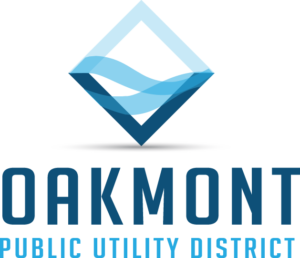 Oakmont Public Utility District strives to achieve the purposes for which it was created, including the conservation and development of all of the natural resources of this State, and development of parks and recreational facilities, preservation and distribution of its storm and flood waters for irrigation and all other useful purposes, the reclamation and irrigation of its arid, semiarid and other lands needing irrigation, the reclamation and drainage of its overflowed lands, and other lands needing drainage, the conservation and development of its forests and water, and the preservation and conservation of all such natural resources of the State. General meetings convene on the second Thursday of the month. Parks and Recreation committee meetings every fourth Wednesday of the month. Please consult the event calendar for up to date meeting information and special events.